I witnessed history being made on Shabbat. Rav Yosef Kanefsy of Congregation Bnai David in the Pico/Robertson neighborhood of Los Angeles joined a handful of Orthodox synagogues across the country by announcing that he and the synagogue have hired a female clergy person. What is a female clergy person? Well, she is not a female rabbi, which the Reform and Conservative movements have ordained for decades. She is an Orthodox woman who has been trained at Yeshivat Maharat who can serve alongside men as a person of respect, knowledge, and wisdom. She does things rabbis do like make halachic (according to Jewish law) recommendations, officiate at life cycle events, set the agenda and calendar for the synagogue, and serve as a religious and spiritual counselor. She can not do a handful of things that Orthodoxy prohibits women from doing, but she is working and living within the framework of Orthodoxy because she chooses to. 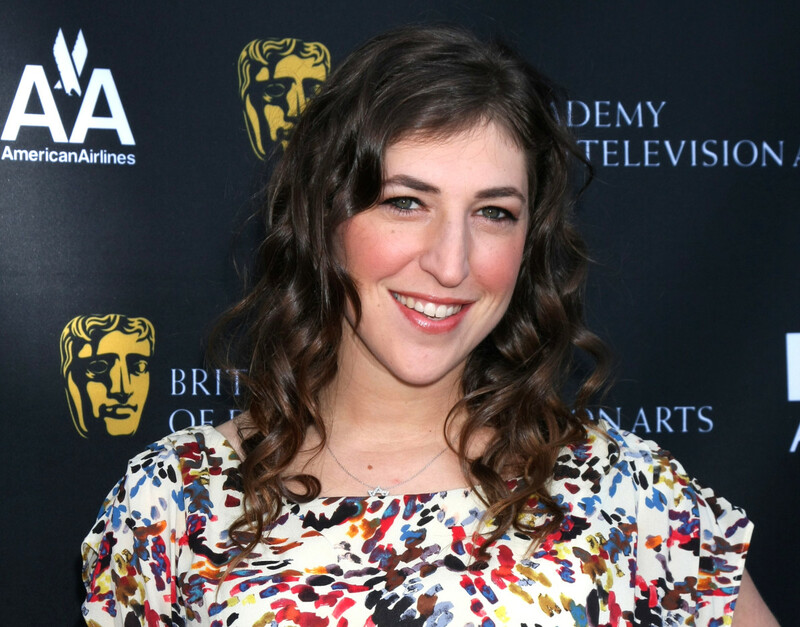 READ: Mayim Bialik: Common Myths About Orthodox Judaism–Debunked! Morateinu (Teacher) Alissa Thomas-Newborn is smart as a whip, friendly, engaging, approachable, and eloquent. She is learned. She is capable. She is the woman I currently most want to have as a best friend. If you are reading this, Morateinu, can we be besties? There are people for whom this announcement is so out of their comfort zone culturally speaking that they can not accept it. But it is honest-to-goodness halachic-ally appropriate. Rav Yosef discussed Rabbi Ovadiah Yosef and Maimonides, and all sorts of other relevant halachic opinions about her. We’re good. READ: How Will We Navigate Orthodoxy As My Feisty Daughter Grows Up? I went up to Morateinu Alissa in shul after services concluded and I told her I have been waiting for her literally for years. We need her. Why do I know this? Well, when I was getting divorced, I spoke to male rabbis. I spoke to their wives. I spoke to therapists, and mentors, and other women who had been divorced. But there were questions I longed to ask a woman who was trained in halacha. I needed her then. I needed this woman. I needed someone with her expertise who could also hug me as I cried. I needed her to comfort me in a way that the men I spoke to simply could not, and in a way the women I spoke to could not. She is trained as an expert of halacha and the hearts that cling to it. We need women’s voices for this reason in our synagogues. Men and women sit separated at Bnai David, but when she spoke, she spoke to all of us and on behalf of all of us. She was excited and moved as she discussed her new role, but I couldn’t help but be more than just excited and moved. I cried. Because it was huge. It was monumental. It is an enormous step for this synagogue, for Los Angeles, and for the Orthodox world. And it’s huge not only for women, but for men, too. I’m not here to debate women’s roles in synagogues. I am here to tell you that like it or not, history is being made. I am grateful to HaShem that I witnessed it this past Shabbat. Come senators, congressmen, please heed the call. Thank you, Rav Yosef Kanefsky for your courage. Thank you, Morateinu Alissa for finally being here. I have so many questions. I’ve been waiting for you for a very long time.